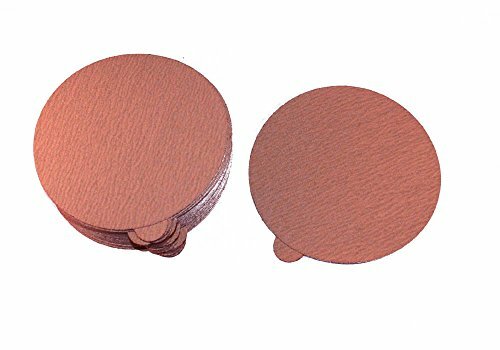 50pc Aluminum oxide "DA" PSA paper Gold Disks 80c Grit. Special non-loading discs. Gold Discs provide fast cutting action, Extended disc life and an excellent finish. Release Paper covers and protects the PSA Adhesive Coating. Pull-tab makes disc changing easier and faster. Great for wood, lacquers,paint, body filler and primer. Individual Disks w/Release Covers, Stronger Than Rolled. If you have any questions about this product by Car Builder Supply, contact us by completing and submitting the form below. If you are looking for a specif part number, please include it with your message.